Okay folks, I am a pretty happy camper. 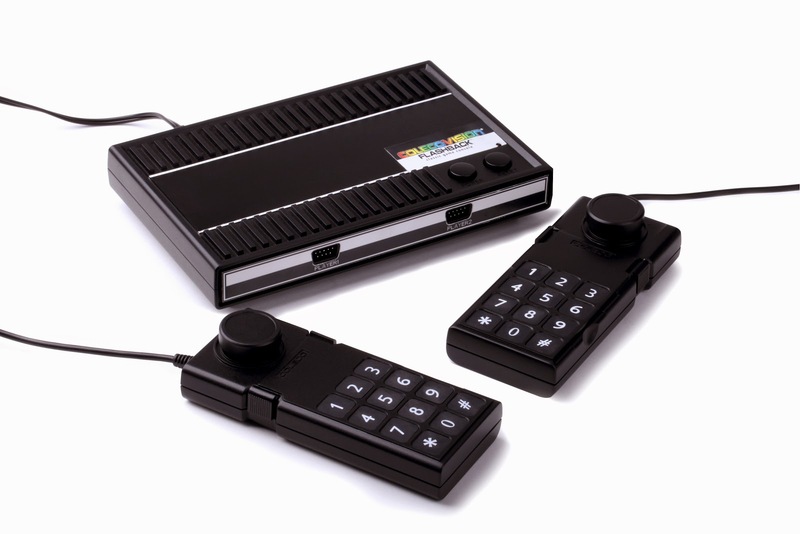 Yesterday I purchased the ColecoVision Flashback by AtGames. 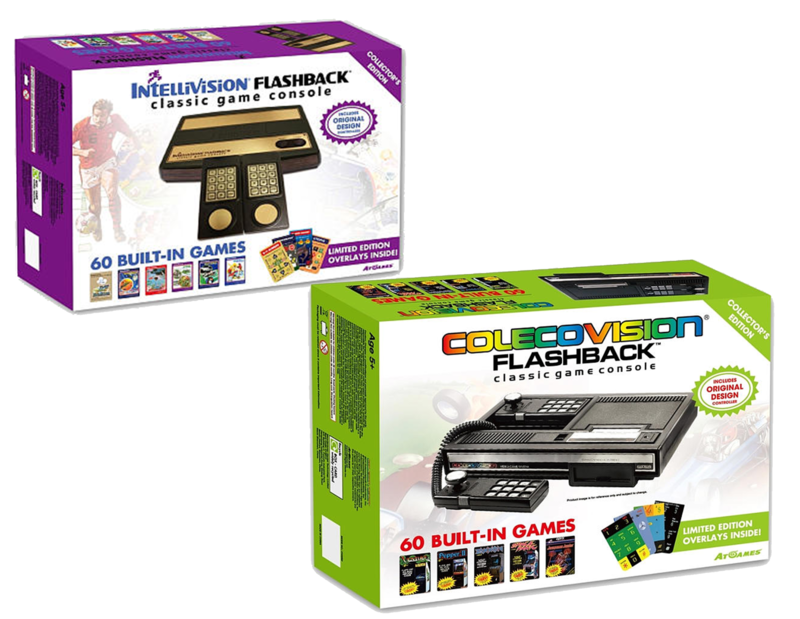 I got the Intellivision Flashback for Christmas, but I wanted both consoles. Not that I am trying to be greedy, mind you. I am an avid retro console collector, and the flashbacks are easier to fill in the voids than trying my hand at eBay, and spending way more than I would want to on a console that may, or may not work when it arrives. I thoroughly enjoy both flashbacks, and they look really cool on my shelf next to my Atari Flashback 2. I have been going rounds on whether I want the Atari Flashback 5, but considering I have over 100 Atari 2600 titles, and a fully functioning Atari 2600, and 7800...it doesn't really make a lot of sense to upgrade that particular Flashback console. The Atari Flashback 2 was also not made by AtGames, but by Sygyzy Company (formerly Legacy Engineering). The Atari Flashback 3 through 5 are by AtGames...leading to another reason I am hesitant on upgrading. That is a topic for another time. Anyway, my point. I am not attempting to brag, but to rather discuss. The current iterations of the Flashback consoles seems to be going in the direction of "cheap", not just "affordable". My Atari Flashback 2 isn't made of the sturdiest of plastics, but it feels more so in comparison to the Intellivision and ColecoVision Flashbacks. Both are made of a very lightweight, and cheap feeling plastic material. The controllers are pretty spot on to the originals, but are not cross compatible with their namesakes. The keypads on both also have a similar feeling that I am concerned that with to much use, I may experience wear and tear sooner than later. After doing some searching via Google Images, I saw the internal circuitry of the two units, and they do not appear to offer any "hackability". The Flashback 2, being that it was made by another company with purists and hobbyists in mind, is hackable to add in a functioning cartridge port. The ColecoVision and Intellivision Flashbacks use emulation to achieve their results. Both are seemingly built on similar hardware as the Atari Flashback 5 using ARM processors (citation needed). This obviously creates a problem regarding the ability to handle ROM carts, and ensuring the aftermarket controllers work. With all of that in mind, the games appear to work rather faithfully. It does appear that any flicker that may have happened on the original hardware may have been removed, but that isn't something I am going to fret over. That is something I will view it as a welcome alteration over the originals. 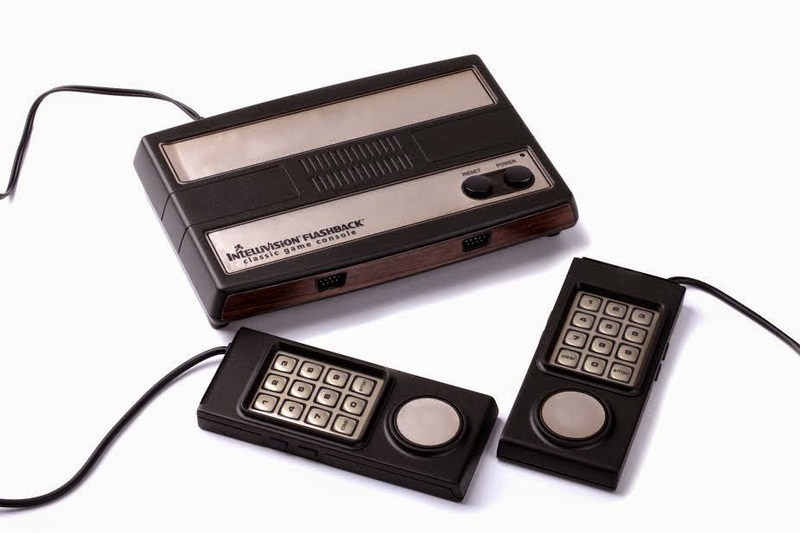 There is a definitive selection of original titles for these consoles, and some obvious licensing agreements were made for the ColecoVision considering that there just weren't a lot of "triple A" in house titles from Coleco back in the day. If you didn't own either of these titles, and were an Atari owner, like myself...you may find the selection of games a bit unfamiliar. There are a few that have made their way across the platforms back in the early 80's, and may be remembered, but the vast majority are going to be new experiences for the player that is making this their first time on either console. With that all in mind, I really recommend these. At $40 a console, it isn't all that much of an investment considering you get 40 games, two controllers, A/C adapter, and the console. 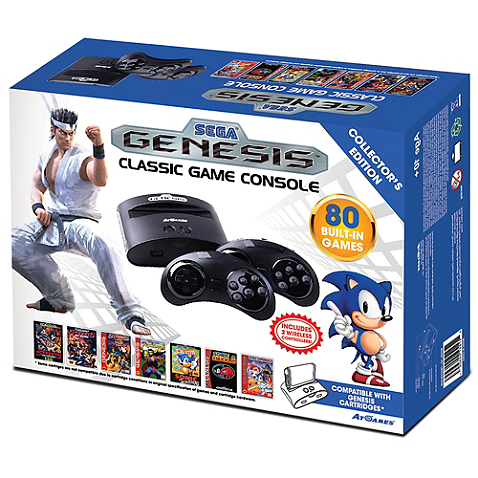 +Nathan Smith purchased the Sega Genesis Flashback console, and we will consolidate on a review on that console later. Without actual game time with the unit, I wasn't overly impressed. 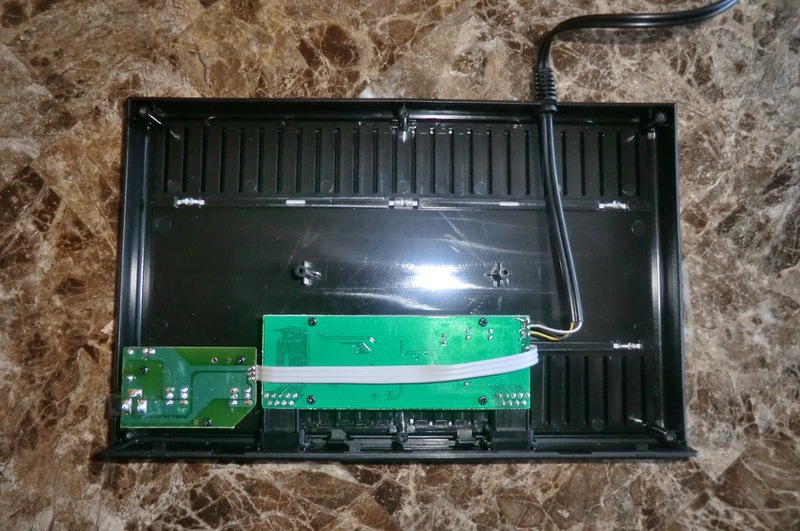 Yes, it offers a cartridge slot for actual games, two six button controllers, and the console. My problem with it is that it claims to have 80 games on the box. Technically, this is true. However, 40 of them are actual classic Genesis games. The other 40 appear to be either homebrew titles, or just games designed cheaply to fill in the roster of games that no one will probably actually sit down and play.